"Raquel is a very knowledgeable agent. From day one she took our needs and made them "her" needs. She is very welcoming and friendly our experience with her was as if we knew each other for years, she accommodated all of our difficult schedules and made time outside of her busy schedule to meet with us for viewings. Any time I reached out to her she replied within minutes and as difficult as my husband and I were she never displayed and frustrations toward or concerns. She is excellent and I truly adore her, not to mention she set us up with a very skilled loan officer. She is awesome and I will be sending referrals her way!" 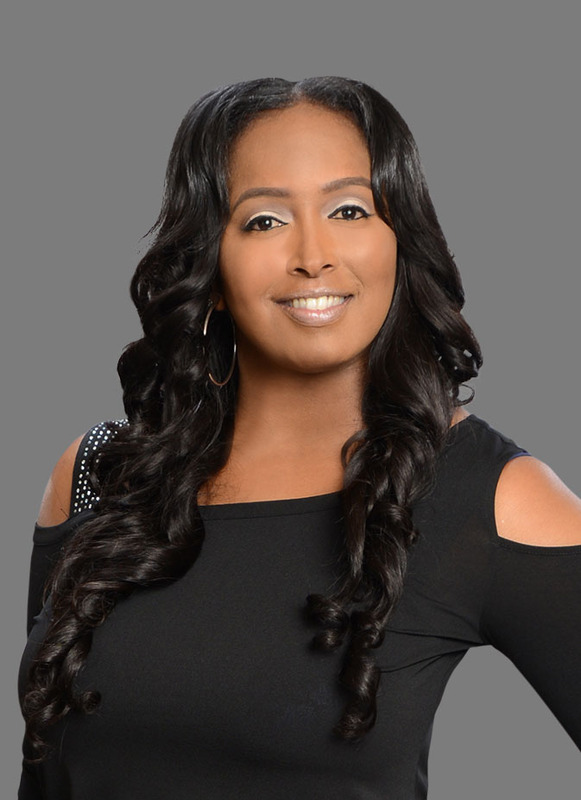 "Raquel was very knowledgeable in all areas of the home buying process. She was able to deliver on a variety of homes that each met our checklist of needs. Not only was she a stealth of knowledge in the choosing of homes, she was able to negotiate a very good deal in the final cost for our home. We absolutely love her!" Raquel was awesome! She has the patience of a saint. We put in a few offers on homes but for one reason or another, they didn't work out. Raquel was never frustrated with any setback. There were moments where I wanted to give up and go back to renting but she helped me to push through those moments. I am so grateful for that and now consider her a friend! If I'm ever in the market again, I will definitely work with Raquel! I thoroughly enjoyed my experience! 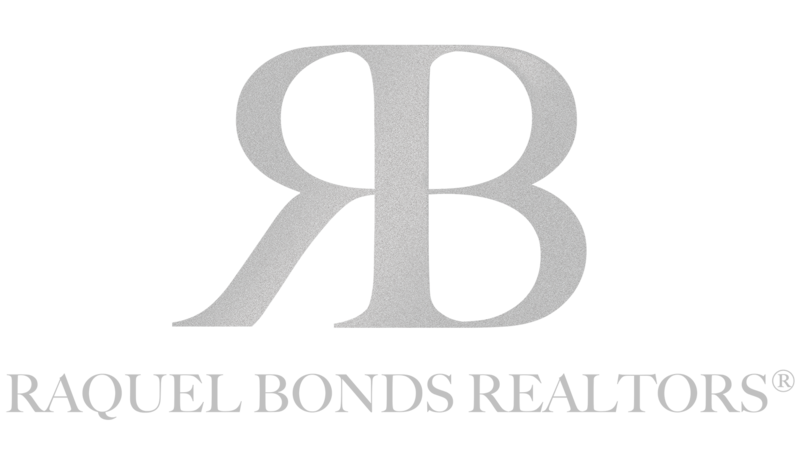 Ms.Bonds provided excellent and professional Realtor services. She is knowledgeable, readily available to help and responds very quickly to any and all requests. I made a small purchase. However, she treated me as if I was making a multi million dollar purchase. I would highly recommend her for any of your realty needs. Additionally, I will always utilize her services for any future needs. She has great wisdom in her field. She's committed to her clients and will not give up until you are in your dream home. While you're resting, she's working! Punctual, excellent skills, customer service is impeccable, professional, determined and the best in the business. Want your dream home? Call Raquel Bonds. Raquel was able to meet with us last minute. Provided useful information on the property, will definitely be in contact as we continue searching for a home. She has a very nice personality and answered all of our questions. Her attitude is perfect for this job. She had quite a challenge this afternoon with the lock box but she didn´t give up. Thank you for your assistance today. As a local real estate professional a commitment to client satisfaction is a top priority. Whether you are considering purchasing a home, or selling an existing property, an outstanding level of service is guaranteed with me representing you in your next real estate transaction. I provide real estate services in San Antonio, Schertz, Boerne, New Braunfels, Cibolo, Converse, and in other local real estate markets.